Welcome to the Long Beach Search and Rescue website! The purpose of this website is to announce upcoming events that Long Beach Search and Rescue will be holding with a focus on recruiting events as well as ways to contacting us. THIS IS A NON-EMERGENCY WEBSITE. IN CASE OF EMERGENCY DIAL 911. Founded in 1962 as a specialist explorer post of the Boy Scouts of America, Long Beach Search & Rescue has been serving the youth of the Long Beach California area for over 50 years. 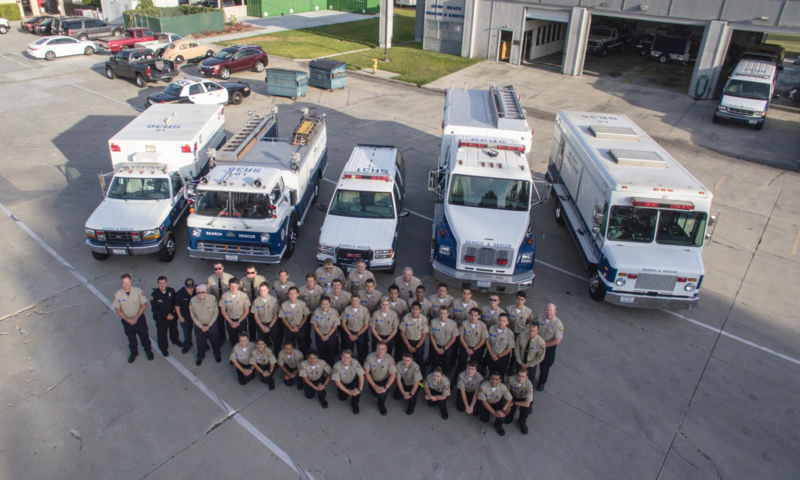 The unit provides young men and women an opportunity to prepare themselves for a career in public safety while volunteering to serve the Long Beach community. Through a program of community service, the mission of Long Beach Search & Rescue is to provide young adults exposure to careers in public safety and opportunities to grow personally and professionally. On October 9th, 2018, the Unit will conduct its annual orientation meeting and distribute applications for membership. This orientation meeting is held only once a year. Interested young adults should attend with their parents for this one-hour meeting. Motivated young adults who are interested in public safety careers are encouraged to attend an orientation meeting on Tuesday, October 9th, 2018 at 7 pm at 2247 Argonne Ave, Long Beach. Be physically fit and be willing to devote a substantial amount of time to training, public events, and emergency callouts. This is Long Beach Search and Rescue’s social media manager Laurence Siavi’i. 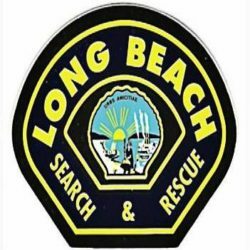 Long Beach Search and Rescue can be reached by telephone (562)494-0908, email (smmlbsearchandrescue@gmail.com) , Facebook, and Twitter.